Now that he’s a candidate for U.S. Senate, the story is coming back to bite him. 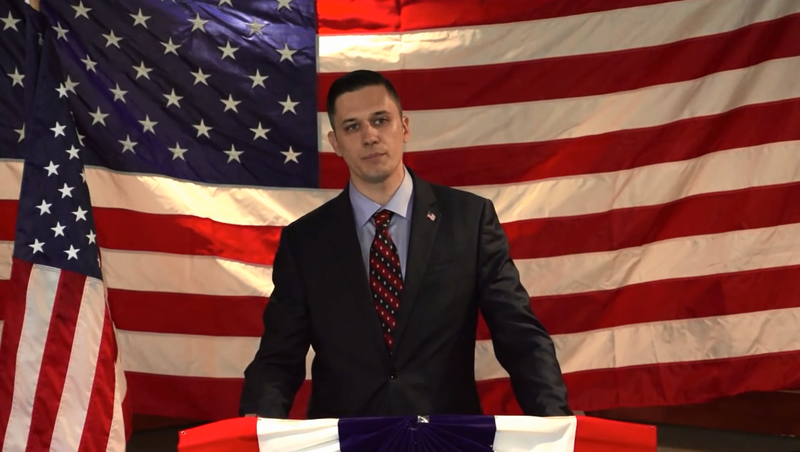 Orlando Man Augustus Sol Invictus is a white supremacist running for the Republican party. He also spent a week in the Mojave Desert fasting and praying, where here also killed a goat and drank its blood.